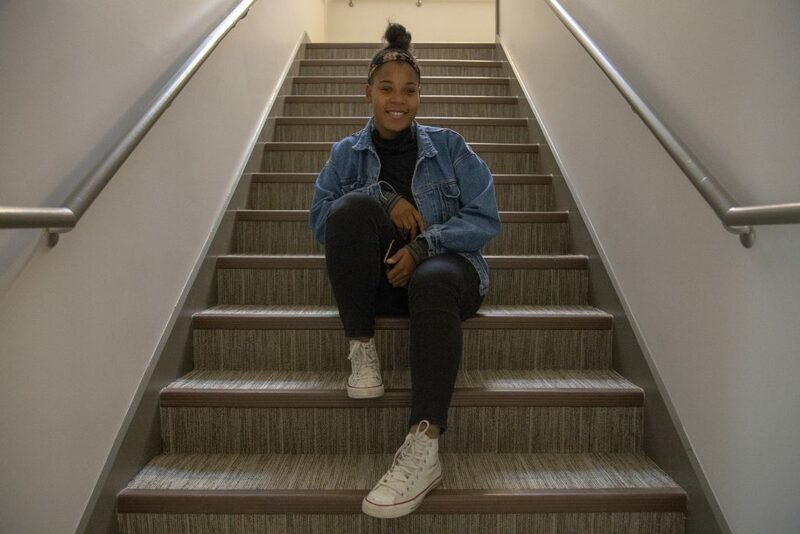 Janeya Cunningham is a first-generation college student, yet DePauw won’t be the final chapter in her academic journey. Cunningham has her sights set higher than a Bachelor of Arts. Her next stop is law school. Cunningham is a Posse Scholar from Chicago. When she is in the city and has a free moment, you may find her in court. “I will sit and binge watch court cases,” Cunningham said. During her sophomore year, Cunningham had the opportunity to meet with former Sec. of State Arne Duncan during his visit to DePauw as a guest Ubben lecturer. Duncan agreed to participate in Cunningham’s documentary that she created her senior year of high school, I am for Peace, but she didn’t have the opportunity to meet him in person. Brian Casey, former DePauw University president, made it possible for Cunningham to meet with Duncan. Since then, the two now work together. 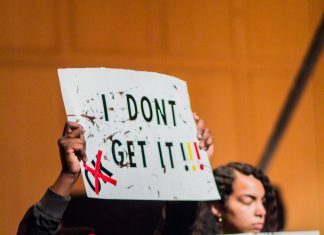 While this narrative is something Cunningham is well known for on campus, many may not be aware that she is passionate about doing hair for black women, whether it’s feed-in braids, stitch braids, lemonade braids and other styles. Her Instagram page @h.jayyslay features examples of some of her work. Cunningham also finds enjoyment in traveling. Cunningham said she was attracted to DePauw due to the opportunity to be able to study abroad program. During her time abroad, she braided hair in Spain and France.